This jammer works for class rooms and small seminar halls , small meeting rooms and board rooms, Private offices, Bus and Vehicles, VIP and privacy-sensitive scenarios’ etc. This cell phone jammer appearance looks like a cigarette. No one will perceive it as a jamming device!!! 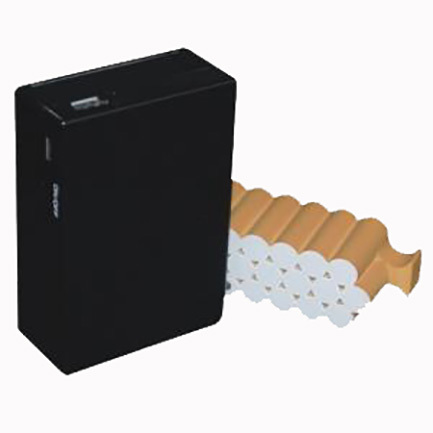 Very clever design, you can put this jammer in cigarette box, unobtrusive.